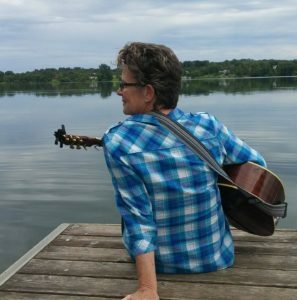 Dave Perry’s students from North Shore Music have done more than just taken “singing lessons.” With Dave’s voice coaching students have had many accomplishments to brag about including the ones listed below. Dave Perry had several students who were contestants in this KX96 talent contest. Four were first place winners. The prize was to record 2 original songs to be played in regular rotation on KX96 for 13 weeks. One student’s song was so popular that the rotation was extended for an additional 13 weeks! Deb is the front woman for the North Shore Music house band, The Shore Things. She also plays with her husband Charlie on congas at small venues. In earlier years, Deb played with the Never Plugged In band at local events and parties. She is also famous for the Hay Bay Campfire Circuit! Debra sang with her church choir and took lessons with Dave at The Vocal Studio in Oshawa. One day she brought in some song ideas to her lesson. 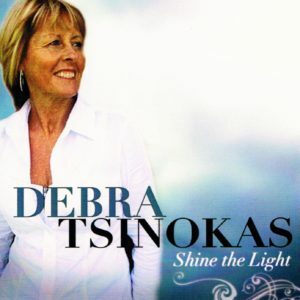 Debra and Dave worked on these songs during her lessons and ended up co-writing a 5 song CD which is available for purchase. One of those songs is Your Love Carries Me. First place winner of one of the KX96 “Cradle to Rave” talent search contest. Her song, Youth Wasted on the Young, received an additional 13 week rotation on top of the original 13 weeks she won due to popularity. One of 6 Canadians called to the LA auditions of Rock Star: Supernova after local auditions. Fronted the cover band Bad Dog. Released a CD – Great Expectations. 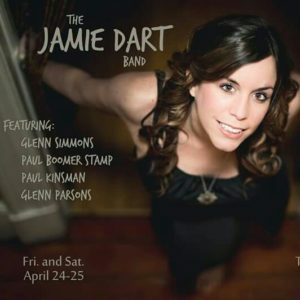 Currently fronts The Jamie Dart Band out of St. John’s, Newfoundland. Andrew took lessons with Dave at The Vocal Studio for several years. He wrote and recorded several songs at Quest Recording Studio in Oshawa with Dave as his producer. 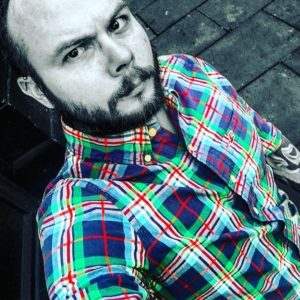 Andrew decided to leave Canada a few years ago and move to England where he is still recording. He loves nacho dip but he’s not getting any more until he comes back to Canada for a visit!